Description: The aim of the project is to bring together young volunteers and elderly people who were subjected to political repression in the Soviet period. The EVS volunteers take care of elderly victims of political repression in their everyday life. About 4 500 people, which was political persecuted, live now in the city and are members of the Society “Memorial”. About 40 from them are lonely and ill and need regularly help. They can’t often afford to pay for the state social help. For those aims the social voluntary service of “Youth Memorial” was created about 20 years ago. Since 2003 foreign volunteers (along with young Russians) visit elderly victims of political repression, help them with cooking, cleaning of the flat and shopping for food and medications. 1. Work with the elderly victims of political repression: home visiting to clean of the flat and shopping for food and medications, as well as communication with them. The EVS volunteers start to work with elderly people immediately after their on-arrival training, so in the 2-3 week of their service. They get for the first 2 months only 2 clients to visit. That means 3-4 visits per week in total (9-12 hours). First the volunteer is accompanied by a supervisor in visiting elderly people. He/she explains the volunteer how it works. After they get accustomed to their work and to the new environment they start visit more people and independently without any help. The maximum number of people in charge is 5. That means they have 1-2 visits every day (70% of the working time). 2. Human Rights Education and work with youth. The volunteer are involved in the educational projects for youth.  organize and take part in summer youth projects: Search expeditions “Along the rivers of memory”; renovating workcamps; summer schools and others. The EVS volunteers could be camp leaders in our projects. That’s a great opportunity to get experience of doing and leading of an own social project. At the same time could be a good final of their EVS. In the first stage of their EVS the volunteers only observe everything works and learn with the youth in our organisation. Later they could be involved more actively in the youth work. It takes 20% of their working time (except summer, when they do workcamps, then it’s almost 100%). 3. EVS volunteers are also responsible for the public relations work (meetings with students, public discussions, participation on the TV or radio broadcasts, web site, etc.) That takes about 10% of the working time. Volunteers learn a lot from the elderly people. While doing different household jobs for the elderly and communicating with them, the volunteer get to know about the political history of Russia and the impact it made on the lives of people, and about the conditions in which victims of political repression live in today's Russia. 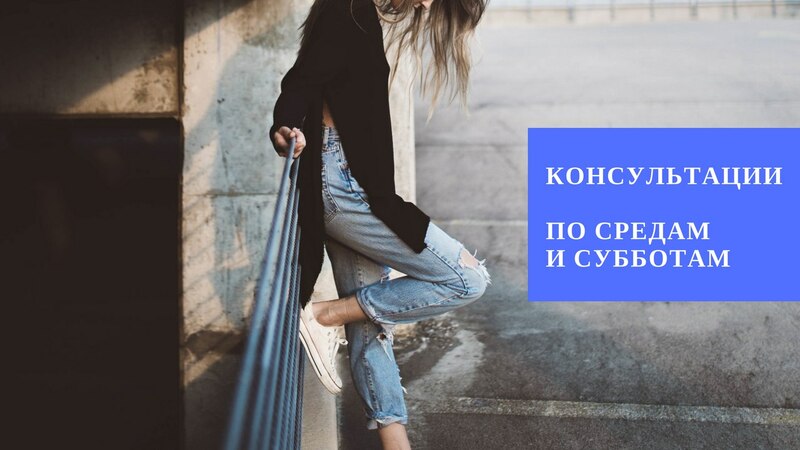 Besides, the volunteer familiarizes themselves with the work of the non-commercial sector in Russia, the conditions in which social work is carried out and its significance to those who are involved in it. Volunteers will gain a huge amount of experience in working with youth. They will learn new communication skills, problem solving skills, will develop greater confidence, learn how to organize and run activities and events and learn how to work in a team (especially in workcamps). The working language of the project is Russian, so volunteers will be able to learn Russian to a very good standard by the end of the project. Basic knowledge of Russian is necessary! There will be a great opportunity to take part in a variety of cultural and social projects which will demonstrate many different sides of the life of the city. The volunteer will receive a monthly allowance for food and local transport from the hosting organization. The pocket money will be transferred by the coordinating organization. The volunteer will live in a shared flat. The volunteer will be working five days a week, 30 working hours. He/she will get two days off per week and a settled number of holidays plus national state holidays. The volunteers will have different types of working days, e.g. days in the office where he/she will work in the projects of “Youth Memorial” or own projects. Other days will be spent working with elderly people.